A three-day country music extravaganza that takes place in one of the most iconic venues in North America, Watershed Festival is the largest country music fest in the Pacific Northwest! 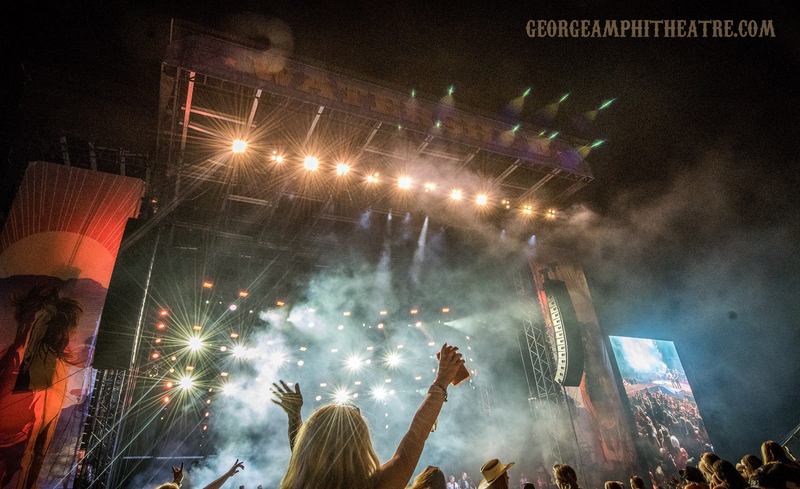 The Gorge Amphitheatre (nine-time winner of Pollstar Magazine’s award for ‘Best Outdoor Music Venue’) provides an out-of-this-world backdrop for this annual hootenanny that assembles the superstars, rising stars and future stars of country music for a second-to-none summer spectacular! 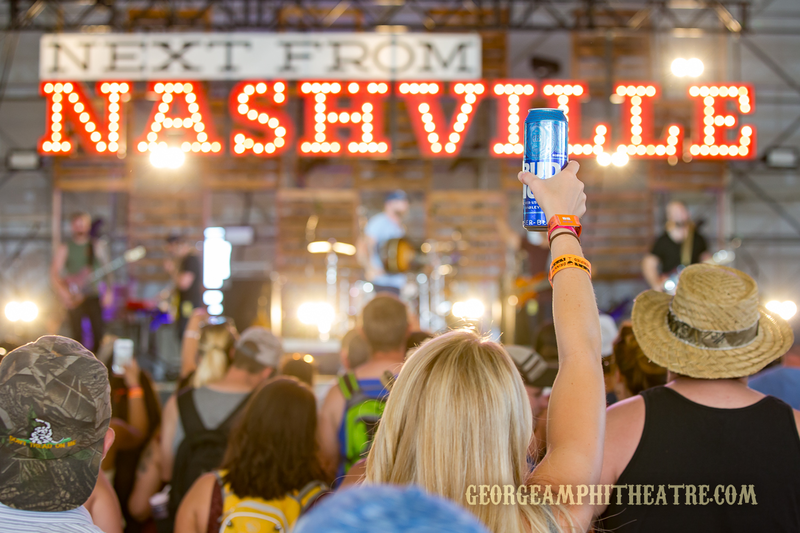 The inaugural Watershed Festival was held in 2012, and year-upon-year it never fails to give country fans the party of the summer! Six-time winner of the Country Music Association award for ‘Promoter of the Year’ Brian O’Connell carefully curates the festival each year, and Watershed has drawn some of the country music’s most renowned acts from the very beginning, with superstars like Blake Shelton, Tim McGraw, Carrie Underwood, Luke Bryan, Brad Paisley, Miranda Lambert and more faithfully returning to the stage! 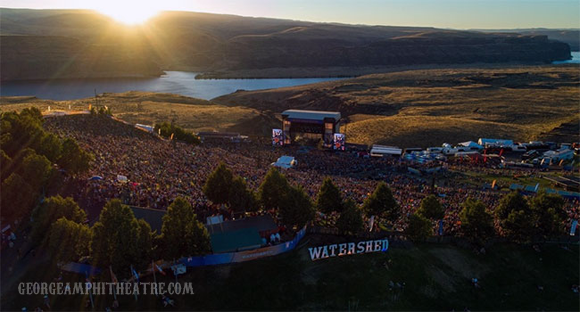 Watershed also presents the chance for country music’s very best fans to connect – 20, 000 ‘Shedders make their pilgrmage The Gorge every summer to let loose and get wild at one of the globe’s most stunning music venues! Not only are there numerous live music stages that offer the best in country music all day long, but there’s also the opportunity to indulge with artisan food and craft vendors on site, plus the chance to have some fun and get rowdy with games and challenges! And, of course, there’s the delight of communing with nature and your closest friends, under a canopy of stars, absorbing the breathtaking beauty of the surrounding vistas! It’s no surprise that Watershed is the word on everyone’s lips!